This is a test or is it? 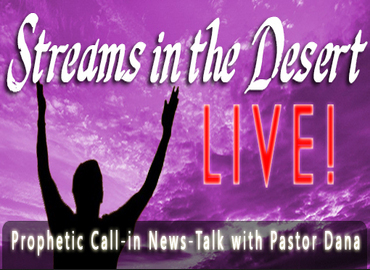 | Streams in the Desert LIVE! This is a test or is it?